Slouching, sitting or walking with a bad posture is more than a bad habit. It can be damaging to your quality of living. When you have a poor back posture, your overall health suffers as a result. Good posture is essential for a healthy body and mind. 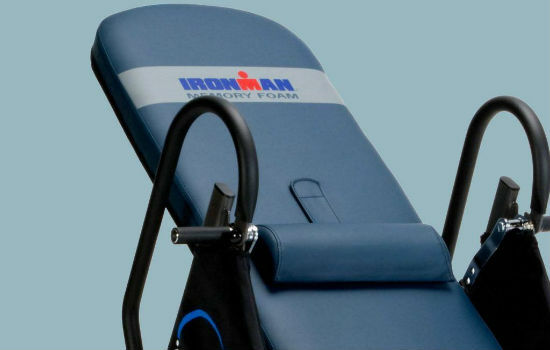 It improves your confidence, concentration and enhances your spinal health. Improving your posture through regular exercise, therapy and consciously sitting or standing naturally is key. 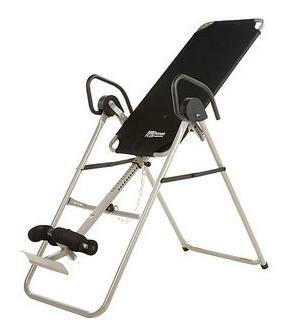 You could also include external aids, like a Posture Corrector. A posture corrector can help you sit up straight, correct your body’s alignment and strengthen the muscles of your upper back. 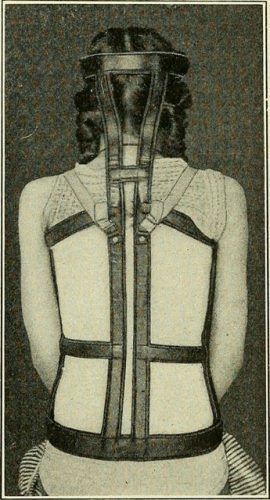 So how long should you wear a posture corrector? What are the health benefits of a posture corrector? Well, the answer is not definitive. However, some makers claim you could achieve substantial results wearing a posture corrector for around 10 minutes daily. Read on to understand why. Posture varies from one individual to the next. Your carriage is the position that your body is structured as you go about your everyday life. The way you sit, stand, walk or sleep are all elements that define an individual’s posture. Our posture is perhaps one of the most overlooked aspects of our health, yet, with the right attention, it offers a great impact on our energy circulation levels and the pain in our neck and back. 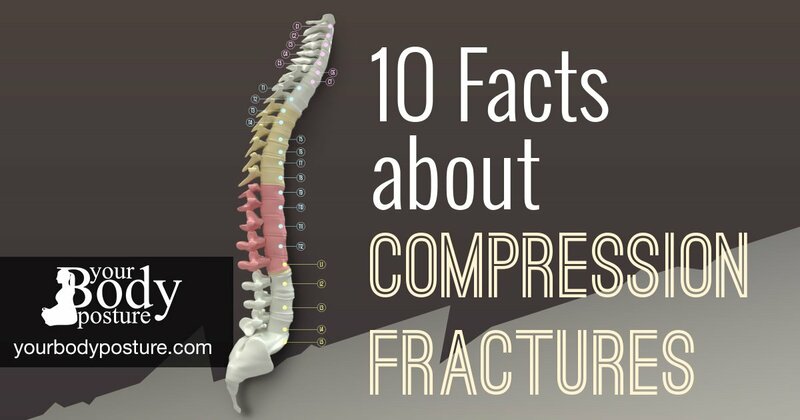 Our skeletal system and muscle tone have the greatest impact on our bearing. Before you invest your hard-earned money on a posture corrector, it’s important to learn a little about how they work. Posture correctors are fully adjustable to your spine, body shape, and weight. A posture brace will clasp your back into place so that you can fix your posture for an overall stronger back. If you habitually slouch, this device will take your back straight into place to help you realign your stance until it feels naturally comfortable. Before you purchase a posture corrector, makes sure you check the sizing chart and pick one that fits you best. A correct fit underneath your clothing will cause little to no discomfort and irritation. A posture corrector or back brace needs to fit you perfectly without causing discomfort or irritation. It might take time to get used to, and it’s normal. However, there shouldn’t be any nuisance. 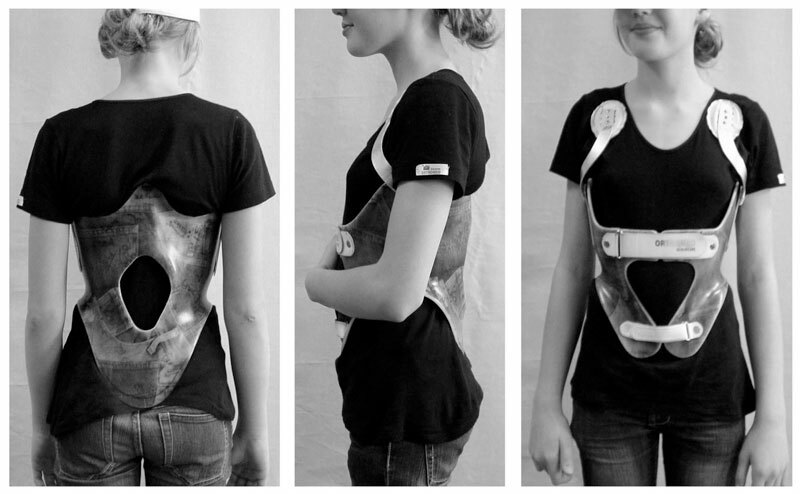 A good posture brace is amazingly functional and will allow you to live your life normally. The best posture correctors in the market are designed to align your body muscles properly while requiring the least amount of effort from you. Ultimately, a posture corrector needs to help you gain muscle strength rather than working to pull back your shoulders. Many corrective traditional devices in the market today are designed to correct poor body alignment by attempting to pull your shoulders back. These correctors work exactly as they say; correcting poor structure and pulling your body back, but they also do all the work for you. Such devices defeat the purpose of a quality posture corrector since they don’t allow the muscles of your upper back to gain strength. The best posture correctors will not only align your posture, but they will ultimately help you strengthen your back muscles. And over time, you will feel the urge to use your back braceless. The amount of time that is required to develop a healthy bearing habit depends from one person to another. Some manufacturers of correctors claim that it is possible to achieve substantial results by wearing the braces for around 10 minutes a day, others feel for maximum results, you need to wear them for 30 minutes or longer in a day. 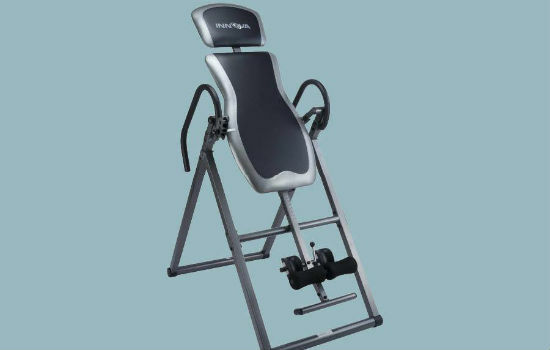 However, over time, these devices are designed towards strengthening your muscles and aligning your body, and after some time, you will use the corrector less frequently. But, it’s important to note that you will need to wear them as long as it is required to help you develop good posture habits of your own. 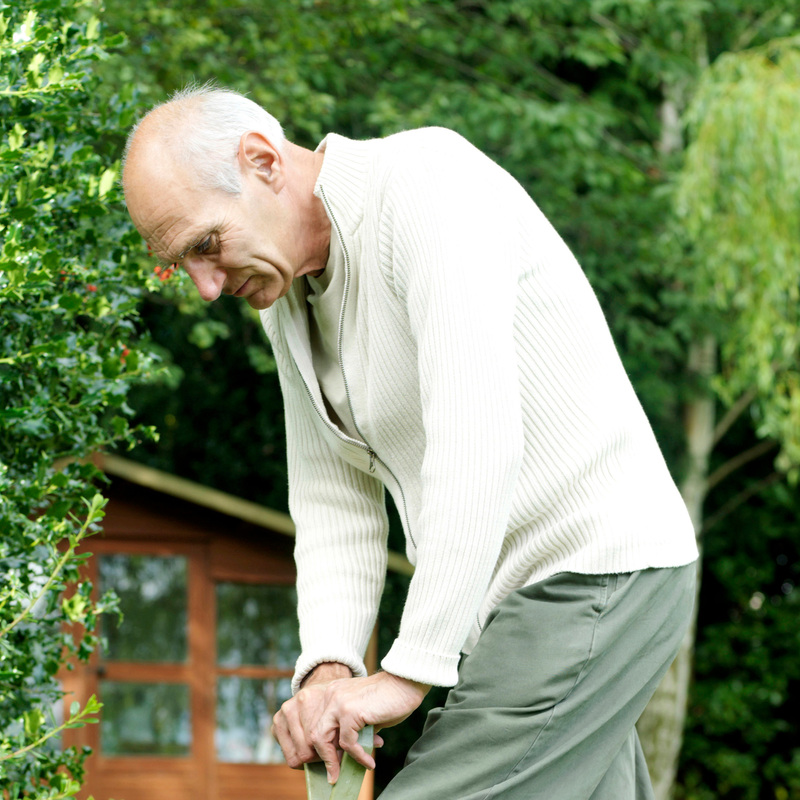 About 80% of people suffer from lower back pain throughout their lives. Most business is done sitting in the office for extended periods, meaning most people are not active or even fit. Leaving room for irritation and back pain. When your back muscles become weak, you will need extra effort carrying your weight, this causes, irritation and swelling. A posture corrector will help you hold your torso in place increasing your range of motion. As a result, it takes off a lot of strain from your lower back. Your mental health and posture are directly linked. According to scientific studies, people with good posture have better mental function and memory. Scientific studies back the cognitive functions and benefits of good posture, another reason why you need to be mindful of it especially in school and at work. Apart from relieving your back pain, great posture can help you reduce cortisol levels significantly. Individuals who sit up straight and have excellent posture are more attentive and relaxed. The effect is a quieter, less wandering mind, that lets you experience a sense of serenity and calmness. This effect works the same for your overall state of well-being. There’s a reason behind sitting up straight with your spine aligned during meditation. If you have been experiencing a lot of anxiety and stress, your posture needs to be the first place you check. A posture corrector works by aligning your spine, decreasing the amount of stress you experience. Nothing gives more life than the air that we breathe. This phrase is far more literal than hyperbole, meaning the more oxygen we let into our lungs, the better. 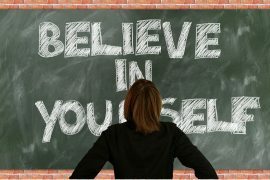 Having sufficient oxygen means having enough oxygen-rich blood that eventually feeds your tissues and muscles, allowing your brain to form neural pathways that we need to learn and grow. A posture corrector works to improve your posture and well as keep your bones and muscles aligned. 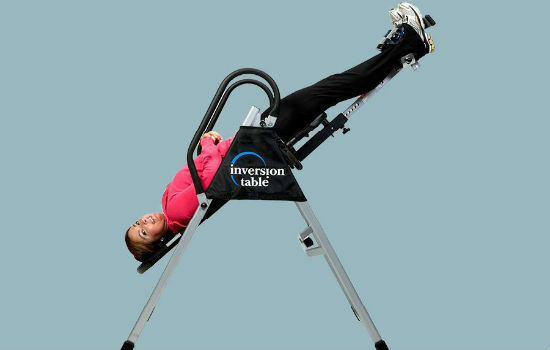 This effect, in turn, helps reduce mental and physical fatigue, backaches, stress, and your spine from getting abnormally fixed. A posture corrector helps you maintain a great physical appearance; they can also be used to treat clavicle injuries keeping your spine and back in check. Posture correctors are mostly prescribed by doctors and physical therapists, meaning its important to consult your physician before getting this treatment. Posture correctors are available for purchase online, and you could wear them comfortably in your coat or short. 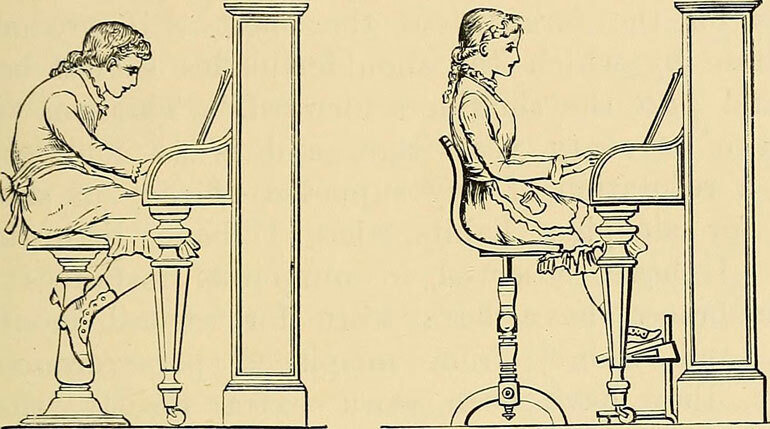 While these devices can be worn for long hours, they could restrict certain spine movements. Therefore, using a posture corrector along with a planned exercise schedule is the best method to ensure a successful transformation. Most people hunch over their desks while working, and especially when we are focused on something as important as a report or a long email. Wearing a posture corrector at work will help you sit comfortably through meetings, and keep you alert. It doesn’t matter if you are studying for your finals or just flipping through a magazine, if it is going to take time, and forces you to slouch, it’s the best time to put on your corrector. if your couch has a permanent sit-print that you often sink into, it might be helpful to wear a corrector rather than look for an alternative spot to lounge. While it’s not recommended to do a marathon in a corrector, walking a few blocks down your neighborhood, beach or park regularly could have notable improvement. Cooking food takes up considerable time, and often you will find your self slouching, this could be the perfect time to wear your corrector. 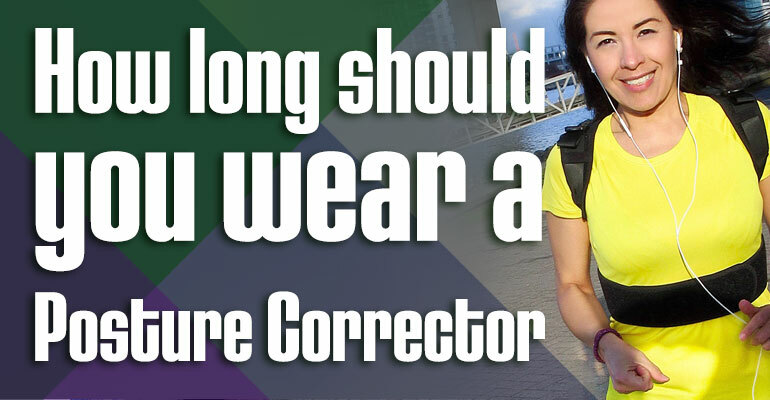 If you suffer from back and neck pain and you are wearing a corrector. 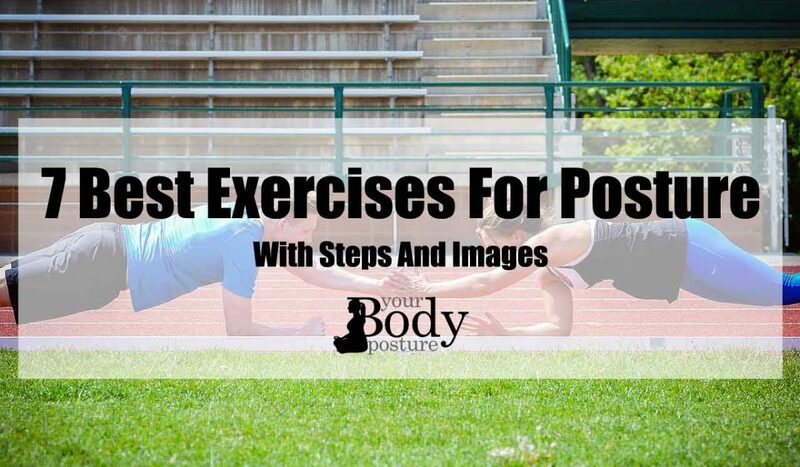 You will need to continue using it until you begin developing new posture habits. 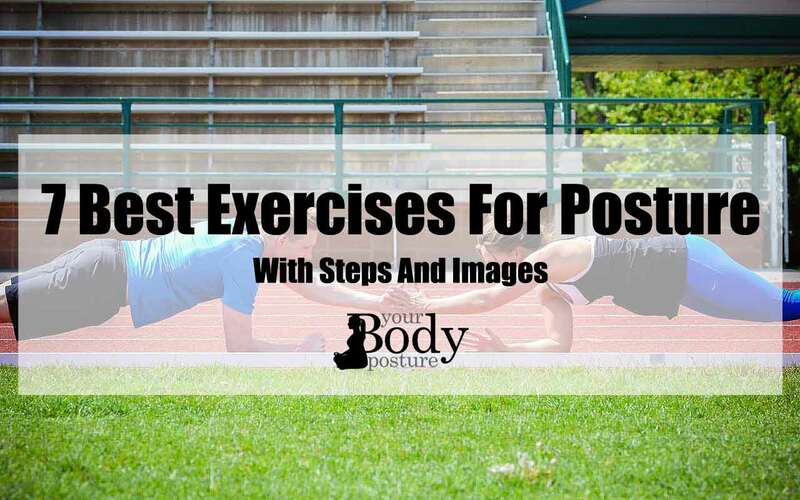 Keep it in mind that the best correctors will help you align your body while at the same time strengthening your muscles. When you first purchase your posture corrector, wear it for 15 to 30 minutes a day. In case you feel pain or tired from wearing it (prone to happen) take it off and wear it again the next day or two. Carefully and gradually add more time until your body gets the hang of the device.